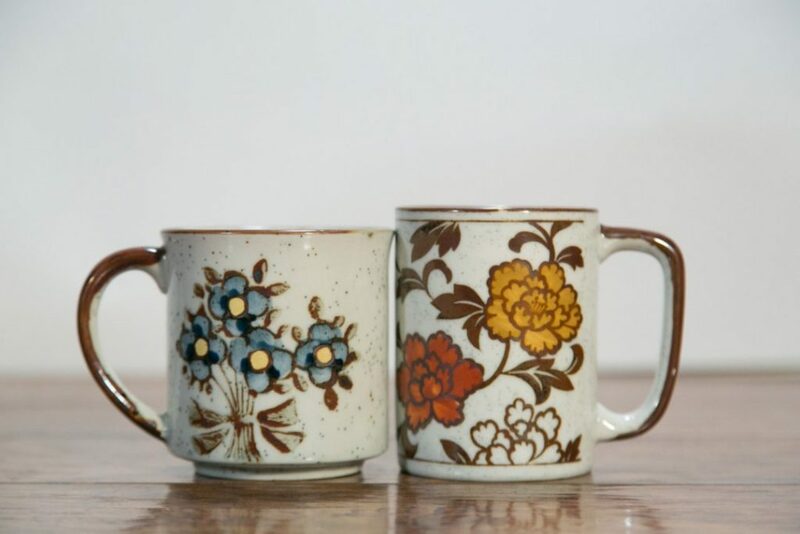 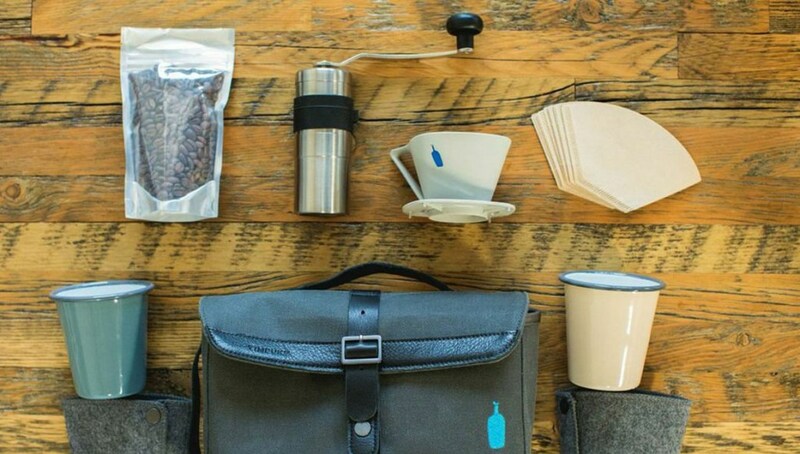 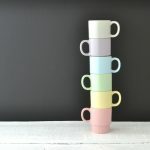 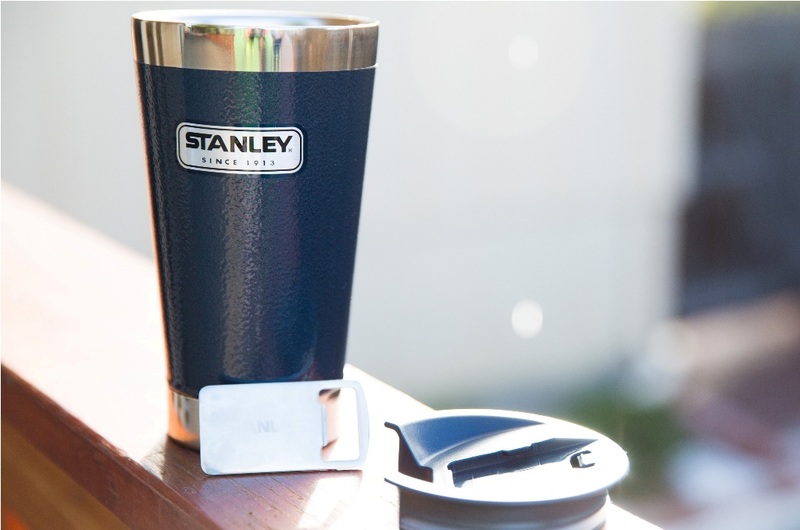 Stanley coffee mug – A true classic does not adjust for fads, but retains its own unique style. 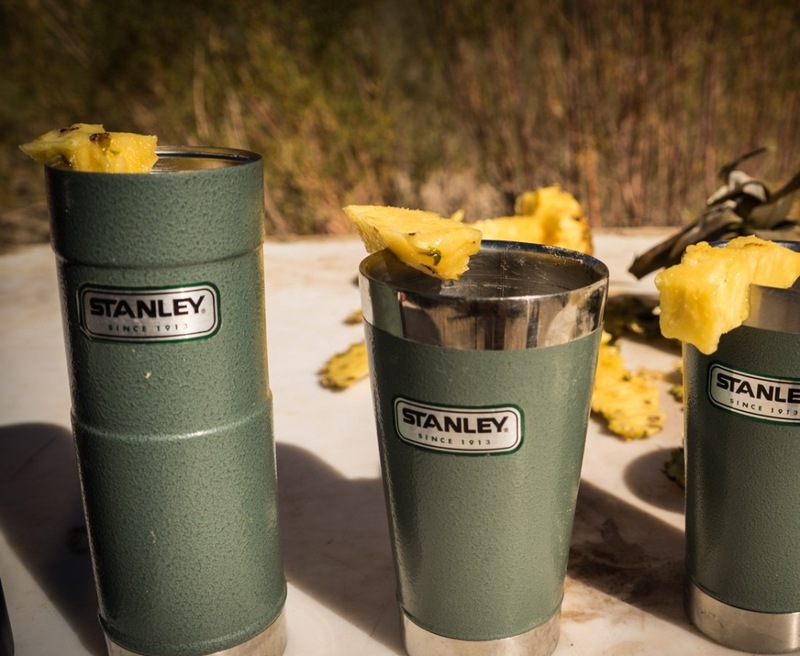 Stanley really live up to this claim and maintains its own winning style and safe operation. 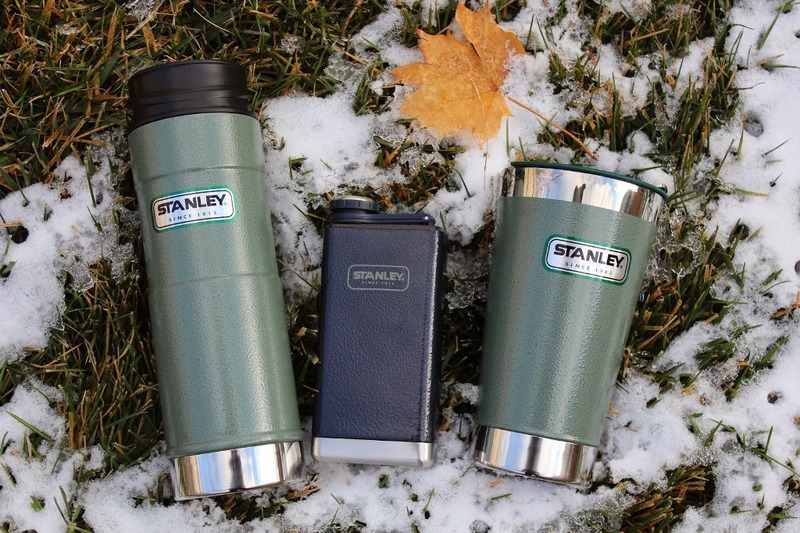 Stanley makes products for a tough and active outdoor. 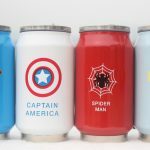 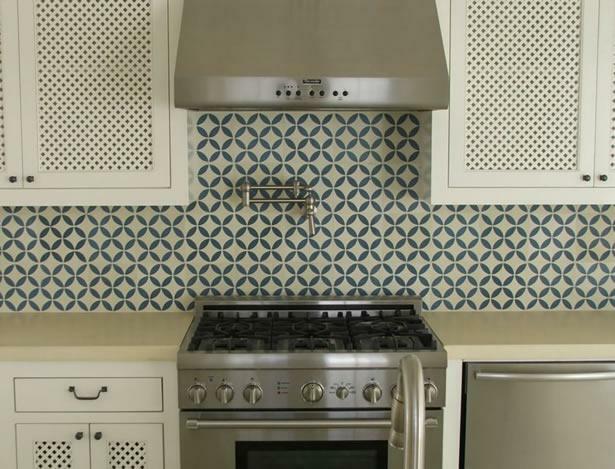 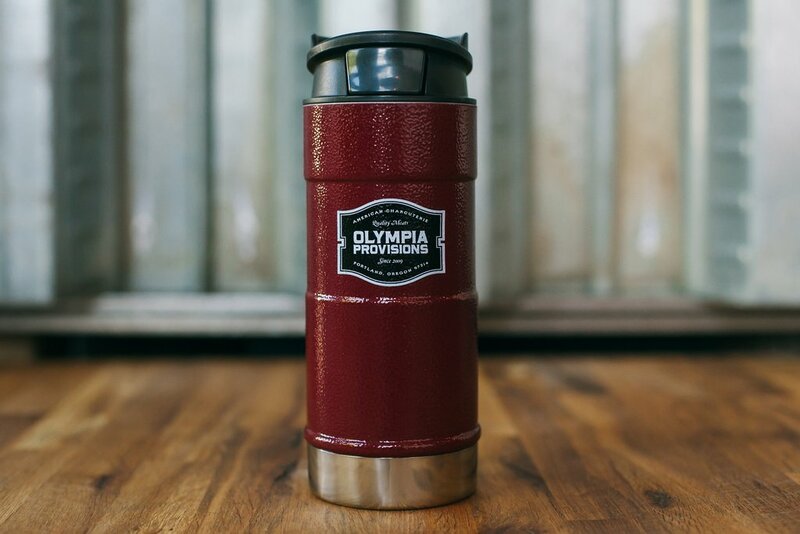 They produce high-quality, durable food and beverage containers that last a lifetime. 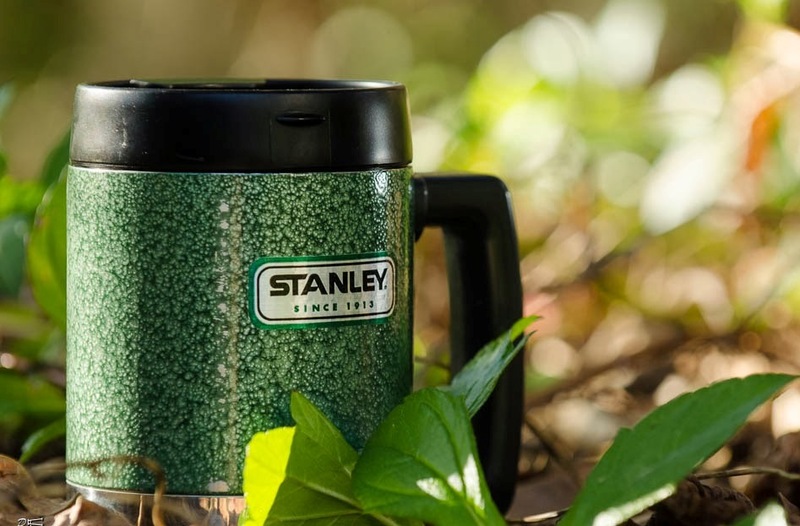 William Stanley started the company in 1913 and it has since changed the way hot drinks consumed. 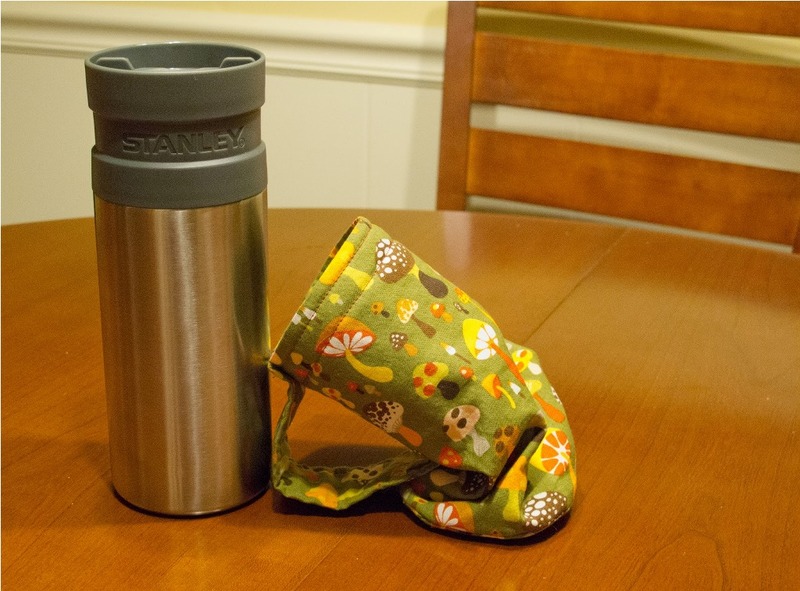 He used the vacuum insulation and strength of steel in the thermos he produced. 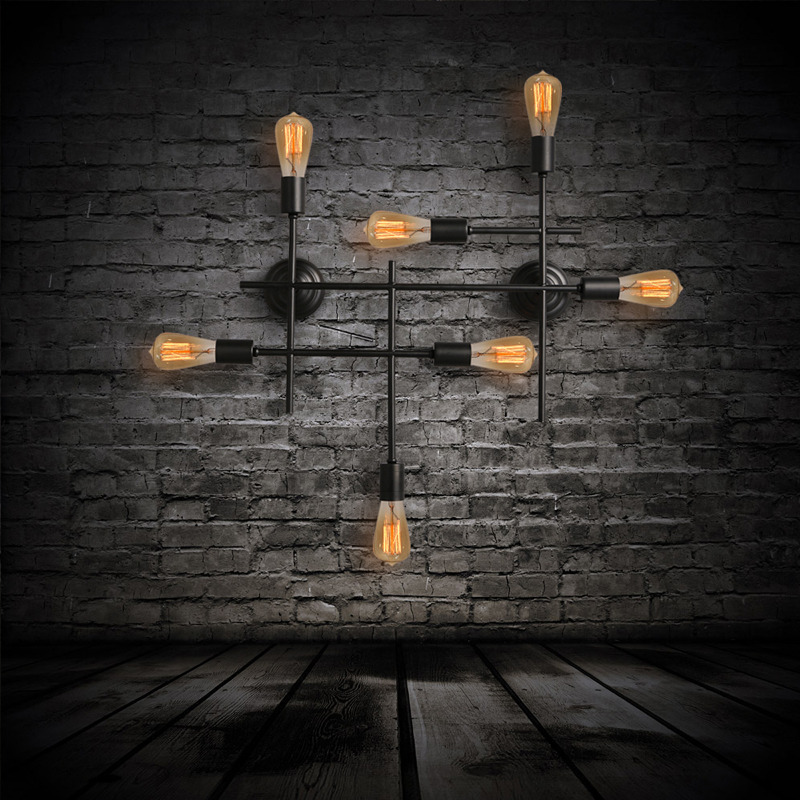 This innovative solution is still growing today, after almost 100 years. 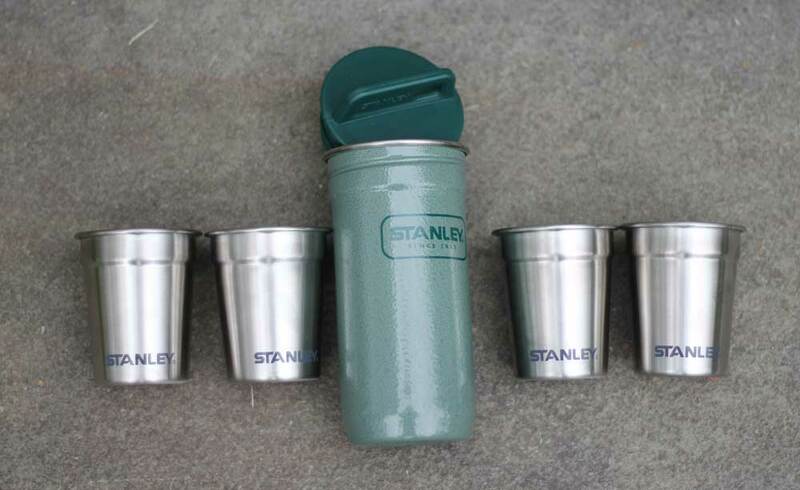 Stanley Vacuum Bottle has become an icon. 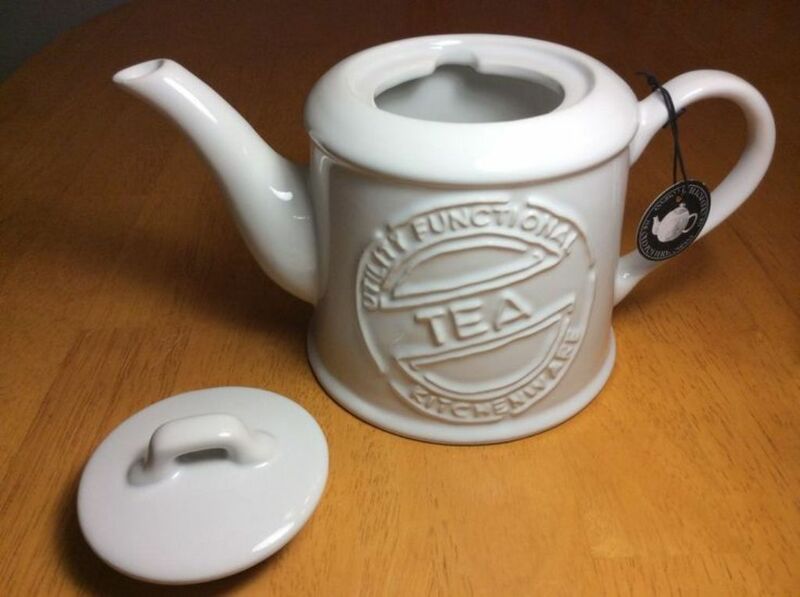 It has survived the fall from the aircraft, was run over tractors and been on tours with kindergarten children. 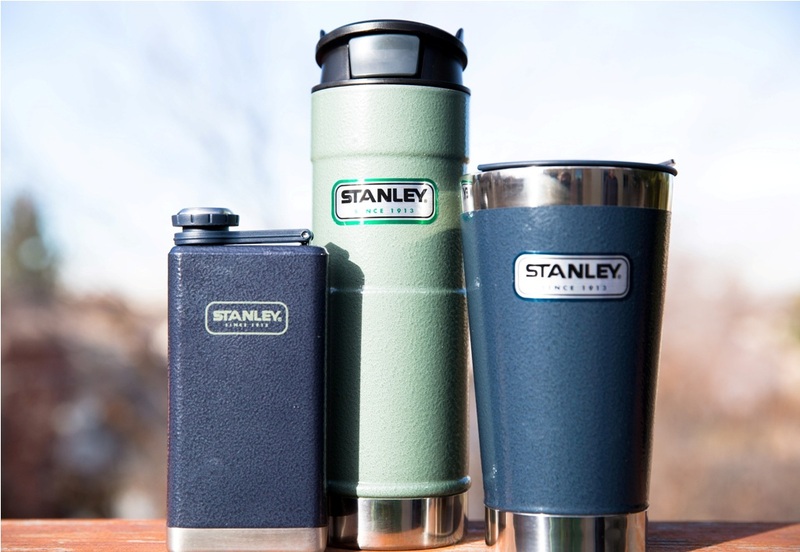 Stanley’s products, include Stanley coffee mug are designed to withstand a long time. 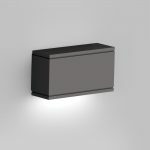 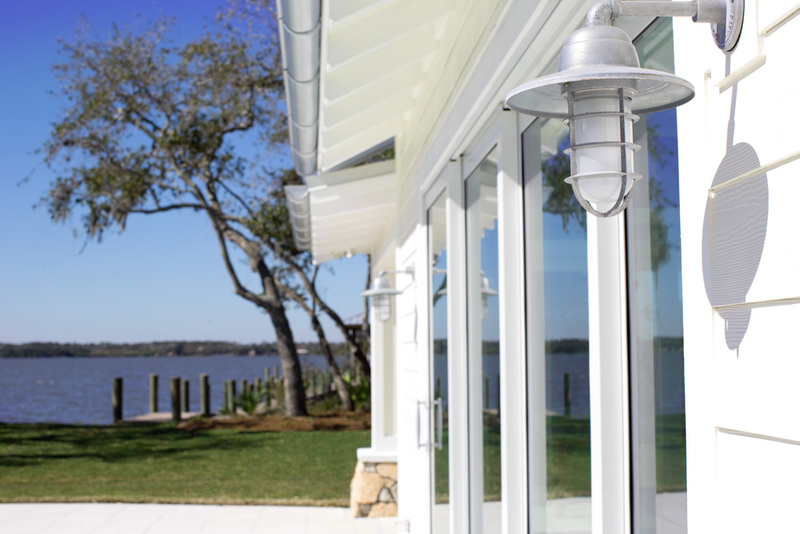 They are durable, resistant and cope with a tough and active outdoor. 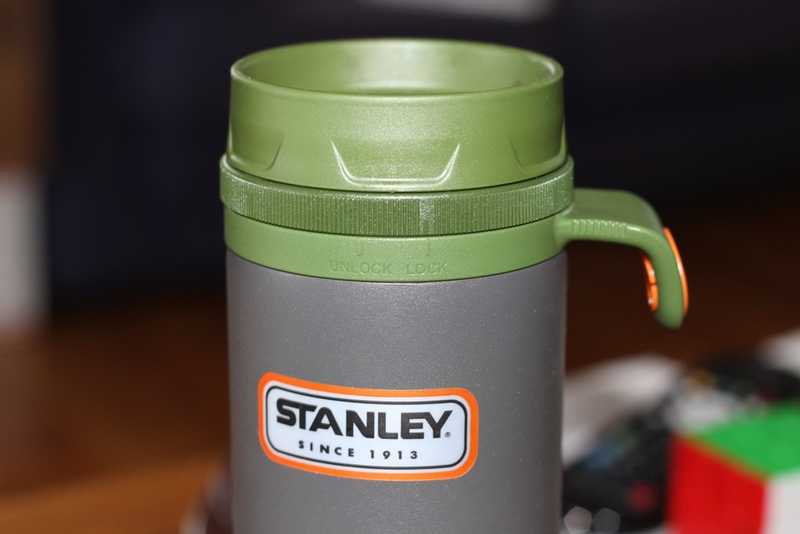 Stanley coffee mug always nice to have temperate drinks with him, and whether it’s cold water on a hot day or vice versa. 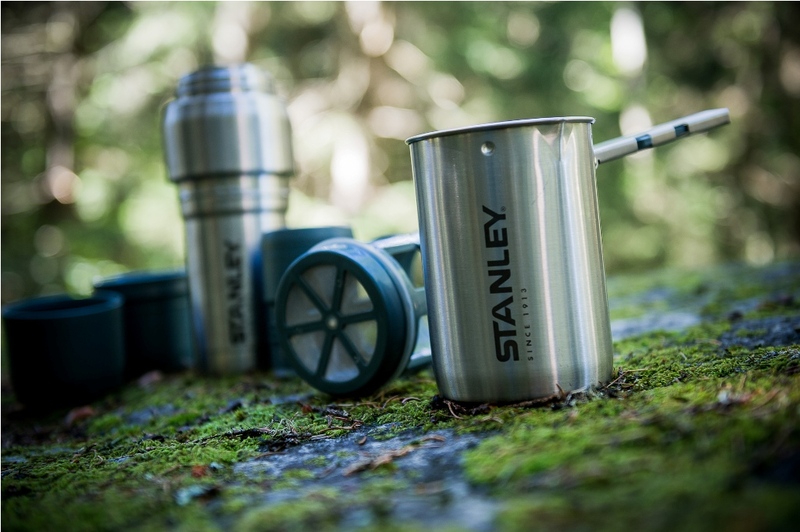 The bottle is in stainless steel, and both the bottle and the cap are insulated. 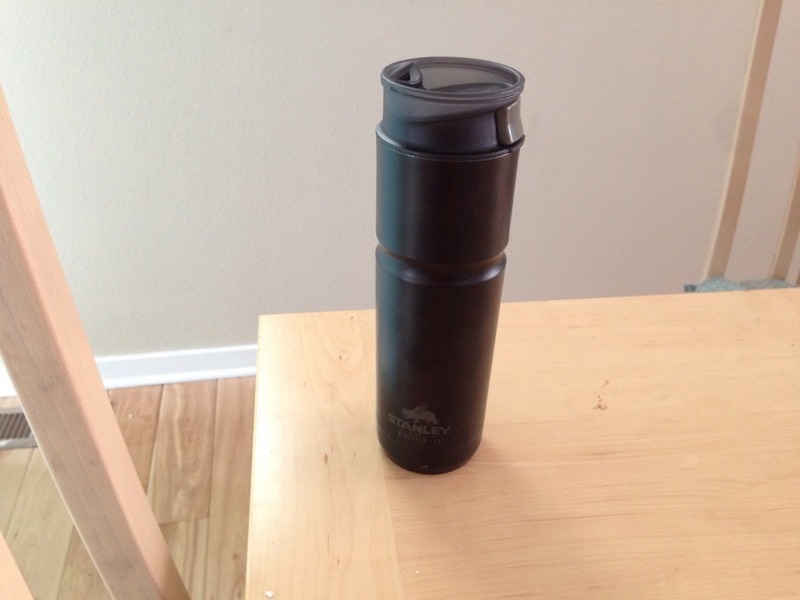 The plastic parts are BPA-free. 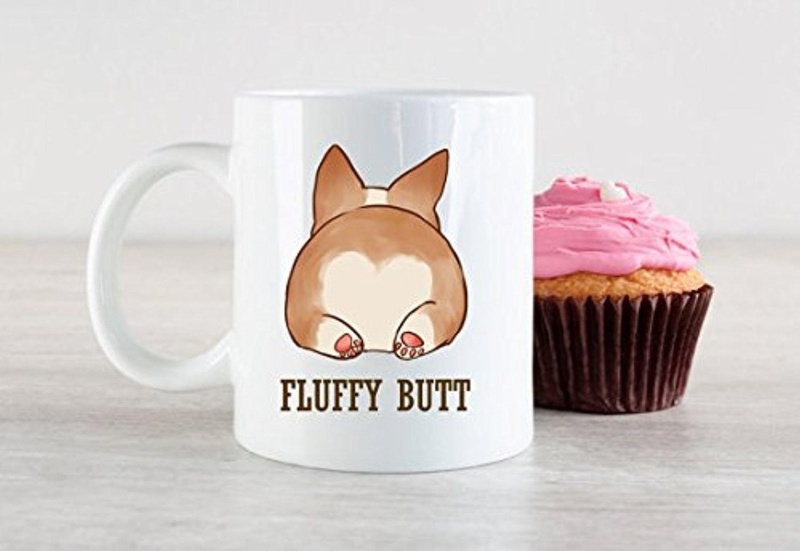 The cup is guaranteed close, and it can be opened with one hand. 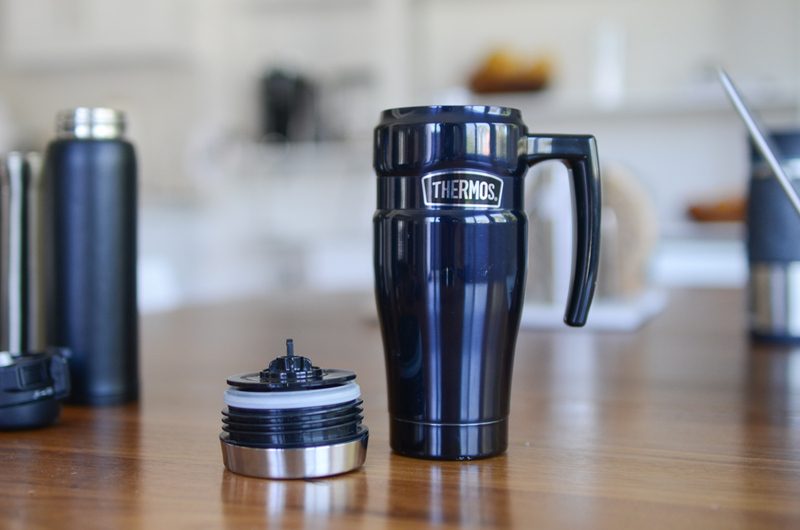 The lid can be disassembled for more thorough cleaning in the dishwasher.